Douglas in I NEVER SANG FOR MY FATHER. Melvyn Douglas won his first Supporting Actor Oscar for playing the principled cattle rancher patriarch and Paul Newman's father. 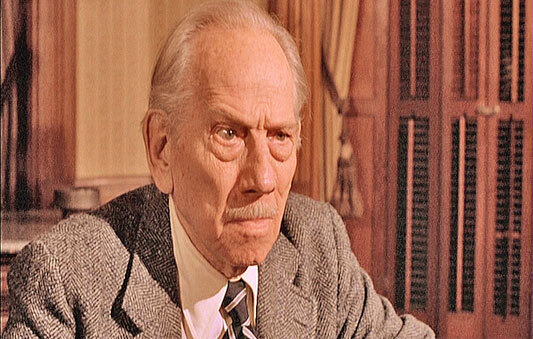 Melvyn Douglas won his second Supporting Actor Oscar for portraying an elderly business mogul whose chance encounter with Chauncey Gardener is crucial to Gardener's meteoric rise to fame. American leading man of the thirties and forties who's real name was Melvyn Hesselberg. 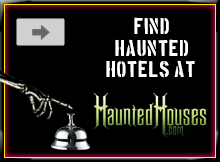 In his later years, he spent time on Broadway. He did well with several character roles. Melvyn Douglas is one of the very few actors to win not only an Oscar, but also a Tony and an Emmy Award. Melvyn Douglas took up acting after serving in World War One, performing in vaudeville until his Broadway debut in 1928. His work in the play Tonight or Never got him a part in the 1931 film version with Gloria Swanson . 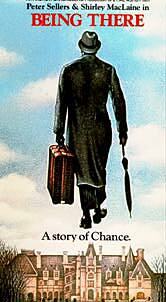 By the late 1930s he had established himself as a dependable minor star, whose delivery was crisp and witty. 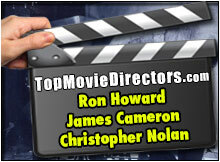 The majority of his roles at that time were as policemen or detectives in many comedy/mystery flicks. 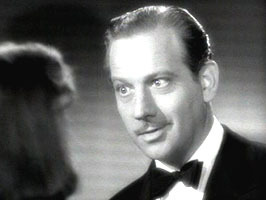 In 1937 Melvyn Douglas appeared in Captains Courageous. Melvyn's career highlights also include starring along side Greta Garbo in two films, the comedy Ninotchka and in her final film, Two-Faced Woman, in 1941. 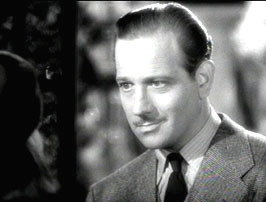 After completing several films in 1942 Melvyn Douglas joined the war effort. 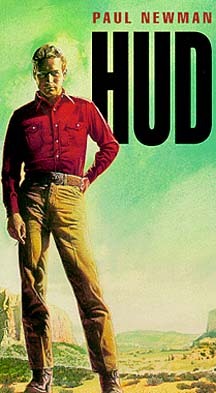 After the war his film career hit a lull and he was absent from the screen for a full decade before reappearing in Billy Bud in 1962. It as at this point that Melvyn Douglas distinguished himself in a series of character roles. 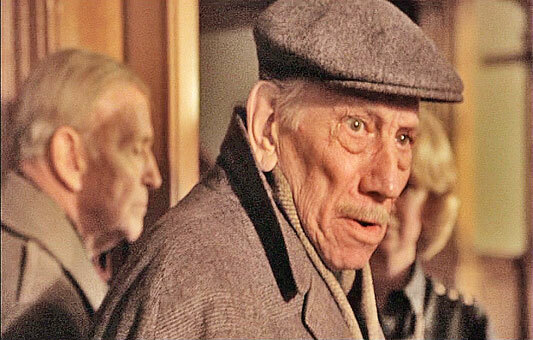 In 1970, Melvyn Douglas was nominated for Best Actor for his performance in I Never Sang For My Father. 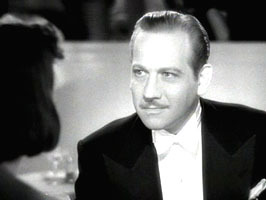 Melvyn Douglas in Ninotchka (1939). 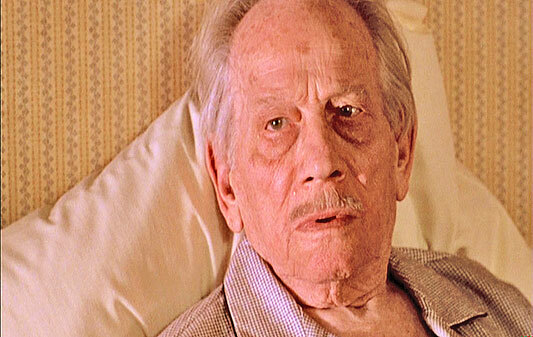 Melvyn Douglas in Ghost Story (1981).